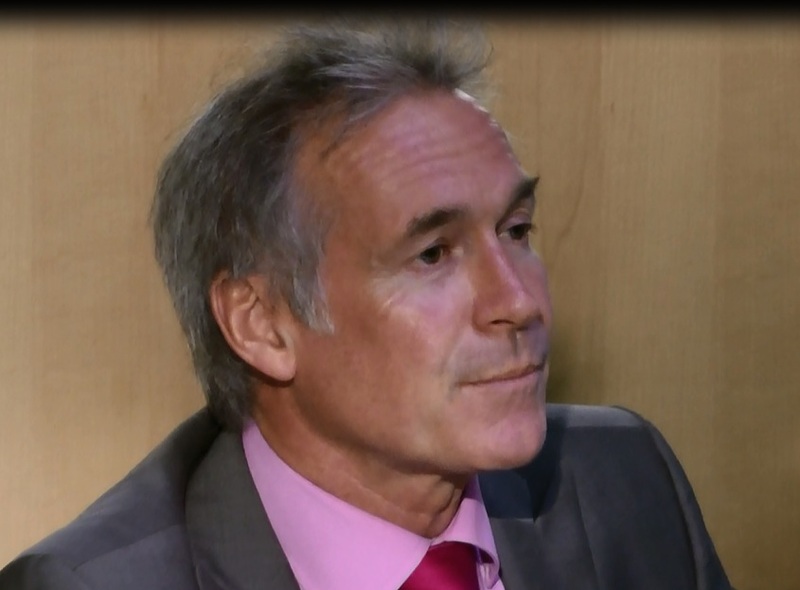 “Raising awareness of diabetes needs to start at an early age,” Dr Hilary Jones told JSPHN. “Children are endlessly fascinated by how their bodies work and are eager to learn about how to stay healthy,” he explained. Dr Jones, whose own son Tristan was diagnosed with Type 1 diabetes at the age of 7, is currently fronting an awareness campaign for http://www.diabetes.co.uk/, a patient to patient forum. He explained that “Sedentary lifestyles and rising levels of obesity” account for the worrying rise in cases of diabetes in the UK. Ninety per cent of these are Type 2 which is “highly preventable”. He proposed that not only school nurses and teachers could play vital role in educating children, but children themelves, citing peer to peer support as an additional excellent way to promote vital health messages. “Health education can be great fun,” he said. “We need to teach them skills about this as well as first aid – these are skills for life which are much more useful than some of the more academic ones (he cited the frustration he felt as a child learning about plants during biology lessons rather than bodies). He also acknowledged that monitoring weight in school is a vital part of tackling obesity, which is known to increase the risk of diabetes – if a child is found to be obese then help and support should be offered to them and their parents to help them reign in their weight. Dr Jones was also vocal about the government’s role in helping to tackle obesity. “ I would ban the advertising of junk food and not allow them to sell off playing fields,” he said.